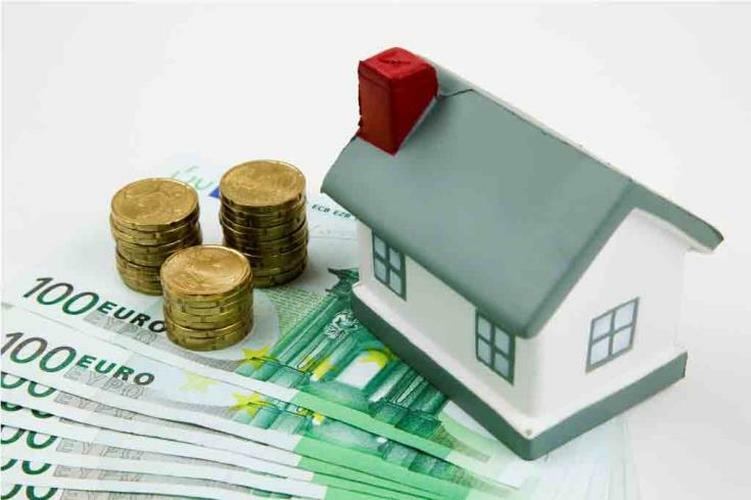 Greece holds fourth place in the EU regarding the issue of property taxation, according to a study conducted by the Foundation for Economic and Industrial Research, or IOBE. The study also found that in comparison with 2007, Greece’s real estate market lost 95.4 percent on its investments in that sector, seeing just €1.1 billion ($1.24 billion) being invested in 2017 compared to €24.8 billion ($28 billion) in 2007. The study found that the establishment of the ENFIA property tax was the reason behind the virtual freezing of the real estate market in Greece, resulting in a dramatic plunge in investment. In conclusion, the study proposes reducing the VAT on new properties from 24 to 13 per cent, a measure which would bring down the price on new housing by nearly 10 per cent, and the abolition of the supplementary ENFIA property tax, which could add more than €1.35 billion ($1.52 billion) to Greece’s GDP in the four years between 2018 and 2022.